Based on Coindesk data, Bitcoin bounced back to 9.436 dollars on Tuesday (24/4/2018) local time, or jumped 20 percent from last week. Bitcoin finally came back after three months later almost lost the value to 48 percent. Other financial markets are moving in the opposite direction as the 10-year US Treasury rate rises to 3 percent. 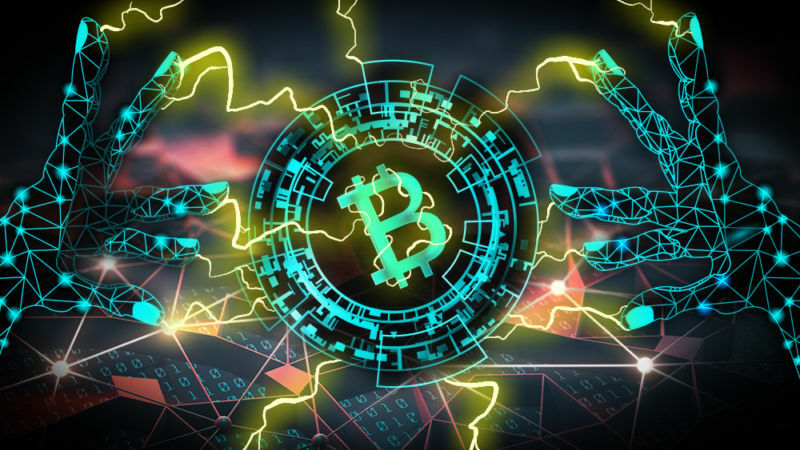 Quoted from CNBC, Block Chain Capital's partner Spencer Bogart observes, Bitcoin is a tantalizing alternative for investors who have been paying attention to macroeconomic issues over the last few weeks. "Bitcoin does not correlate with other traditional assets, so it can increase significantly," he said. Meanwhile, Goldman Sachs invested cryptocurrency first, and the results of Thomson Reuters survey published on Tuesday (04/24/2018) local time showed one in five companies began to consider to make trades with digital currency next year. "After more news about companies participating in the crypto market, bitcoin valuations will continue to increase steadily," he said. 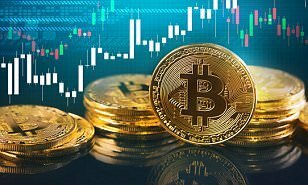 "There has been a shift in sentiment towards cryptocurrency in a more positive direction, marked by Bitcoin's soaring price compared to last week," he added. Managing Partner and Head of Research from Fundstrat Global Advisors Tom Lee said the news about Goldman is a breath of fresh air for the future of cyptocurrency. "This indicates that big investment has begun to see the clarity and flow of money in this type of transaction service," he said.